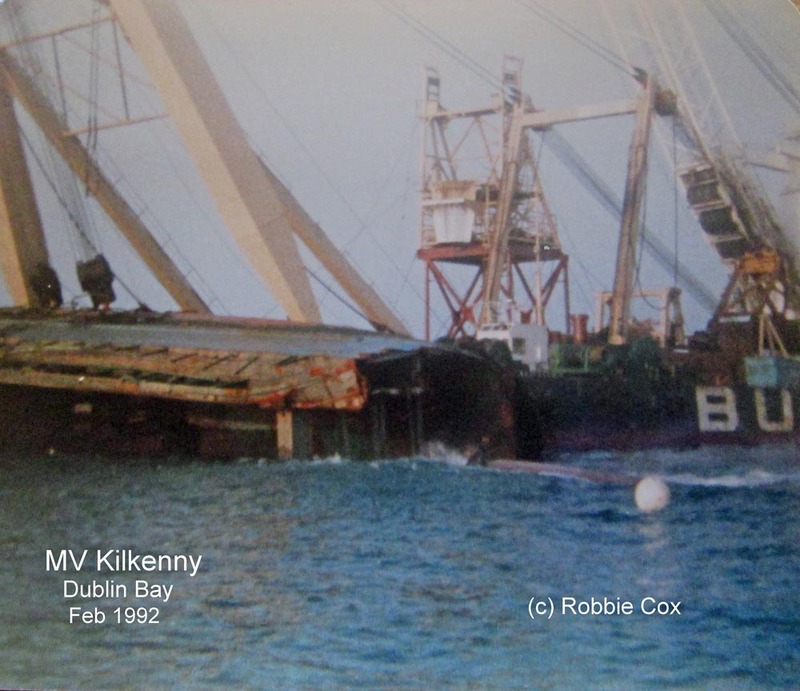 The year 2011 WAS THE TWENTY YEAR ANNIVERSARY OF THE TRAGEDY OF THE M.V.KILKENNY WHICH SANK IN DUBLIN BAY AFTER A COLLISION WITH THE M.V.HASSELWERDER ON THE NIGHT OF 21 NOVEMBER 1991. 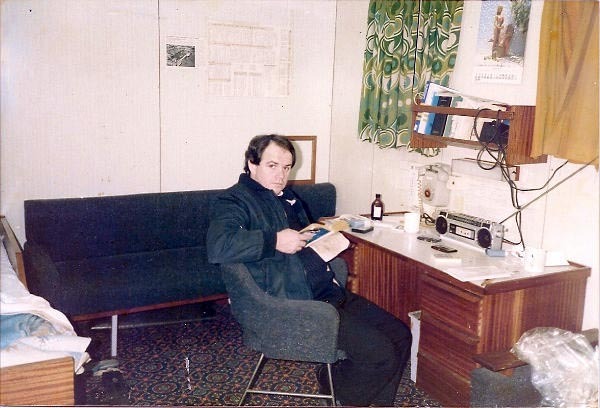 "There are no flowers on a wave, no roses on a seaman's grave"
Click here for a survivors account from Austin Gill, A.B. 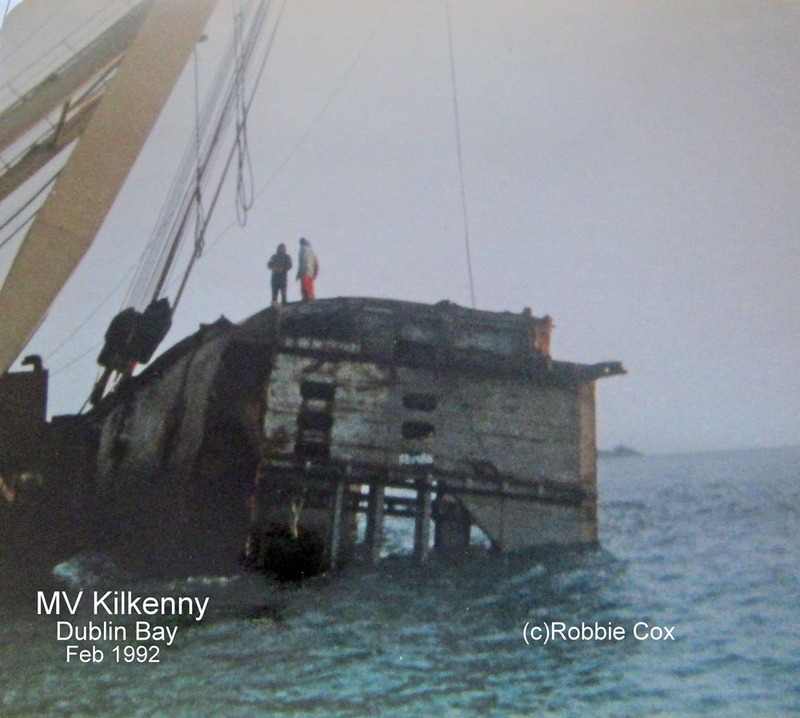 M.V.Kilkenny. 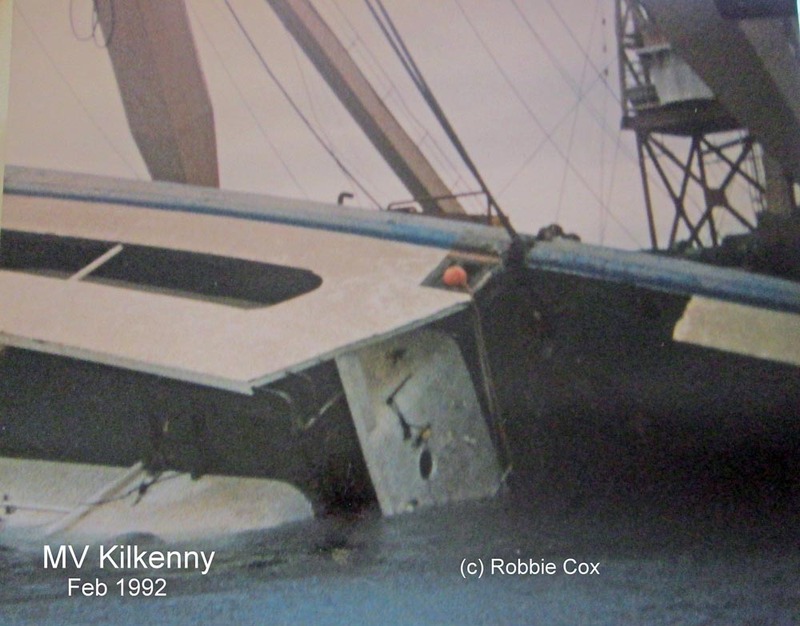 THE KILKENNY WAS A LOLO CONTAINER SHIP RUNNING TO ROTTERDAM AND ANTWERP FROM DUBLIN. SHE WAS ONLY HALF AN HOUR OFF HER BERTH WHEN THE COLLISION OCCURRED, AND DESPITE THE EFFORTS OF THE RESCUE SERVICES 3 MEN LOST THEIR LIVES. Adjournment Matter. 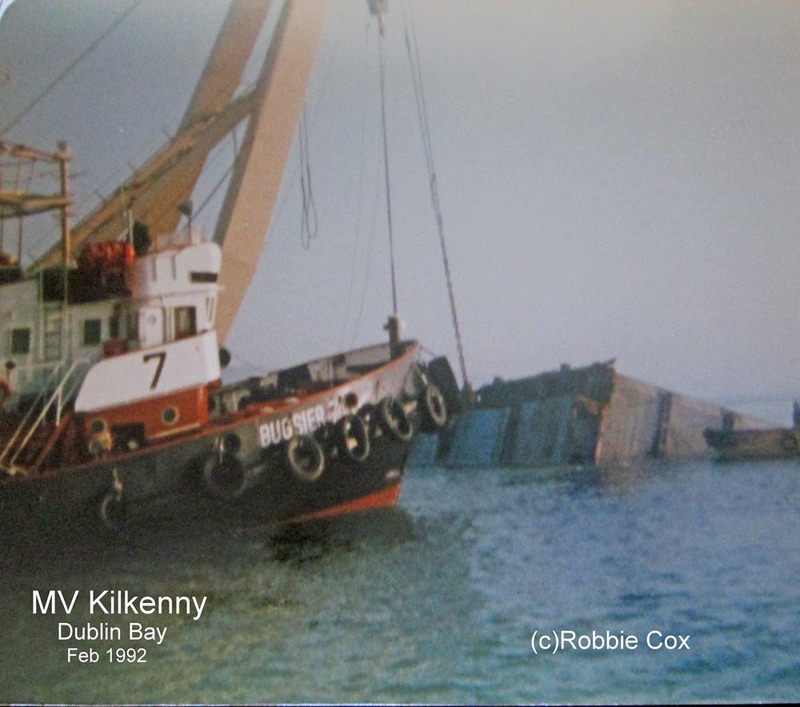 - Dublin Bay Collision. Mr. Haughey: I thank the Cathaoirleach for allowing me raise this matter on the Adjournment. I congratulate Deputy  Woods, on his appointment as Minister for the Marine and wish him every success. He will be aware that Dublin north-east is a marine constituency and his constituents, like his friends in Howth, will be delighted that he has been appointed Minister for the Marine. I am sure fishermen in particular will be calling on him to make their views known. 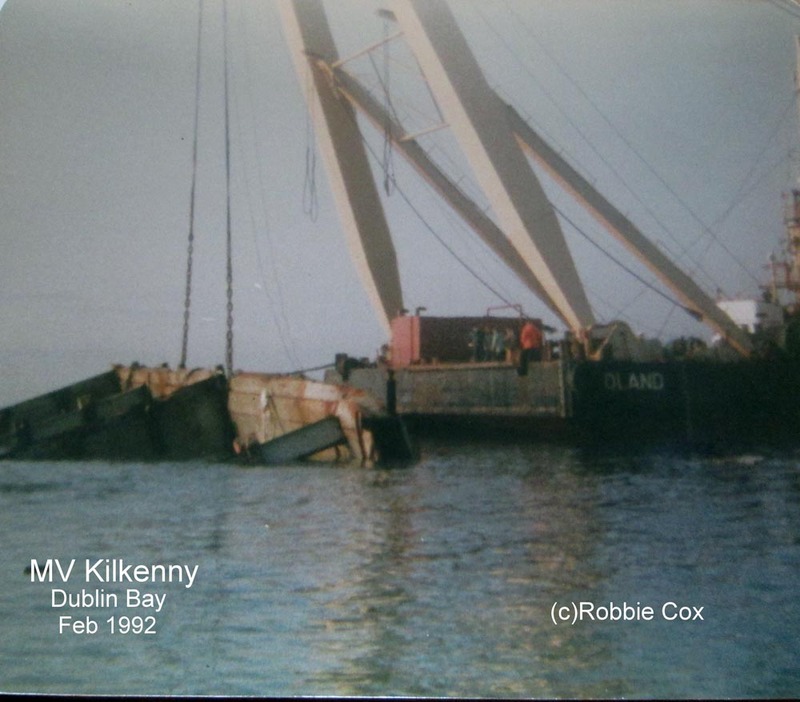 The matter I now raise relates to the collision on 21 November 1991 at about 9.25 p.m. between the mv Kilkenny owned by the B & I which was approaching Dublin Port and the mv Hasselswerder on charter to the B & I which was outward bound for Le Harve. 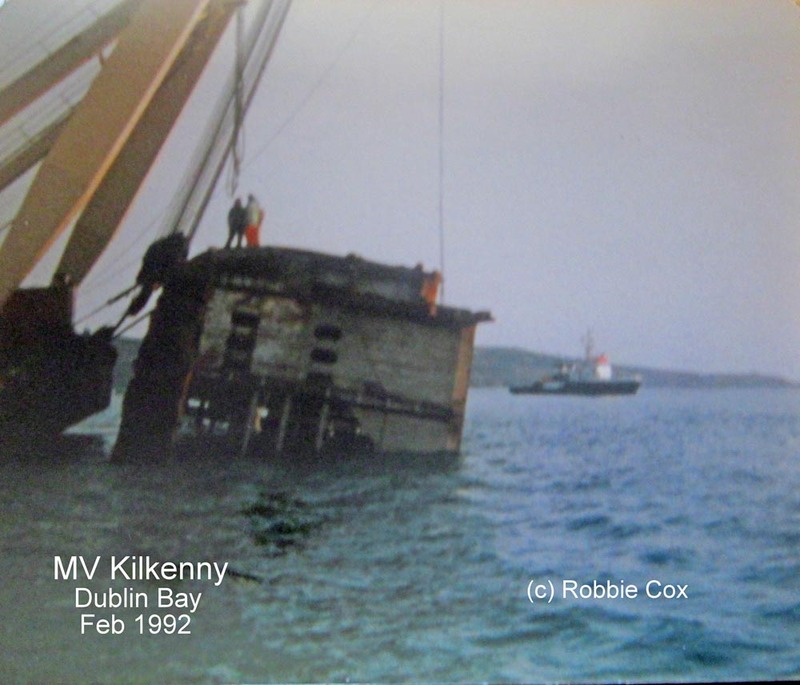 The mv Kilkenny sank quickly with the loss of three lives. The rescue services are to be congratulated for the work they did that night. 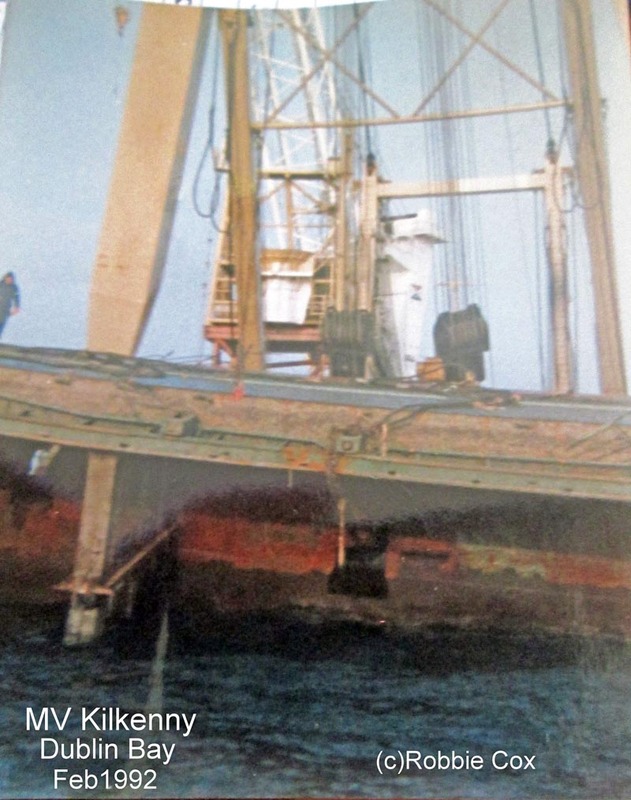 When one considers that 11 of the mv Kilkenny crew were saved within 20 minutes, that is an impressive outcome. Many organisations and institutions were involved in the rescue operation and all are to be congratulated. 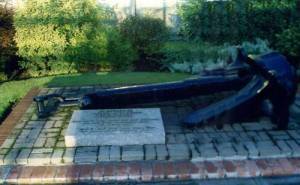 On the following day the then Minister for the Marine ordered an inquiry under section 465 of the Merchant Shipping Act, 1894, into the causes of the casualties and collision. I call on the Minister for the Marine tonight to ensure in due course full disclosure of the details of this inquiry. I appreciate that the Minister informed Dáil Éireann on 19 February 1992 that preliminary findings have already been submitted to the Garda Síochána and that the file may end up with the Director of Public Prosecutions. 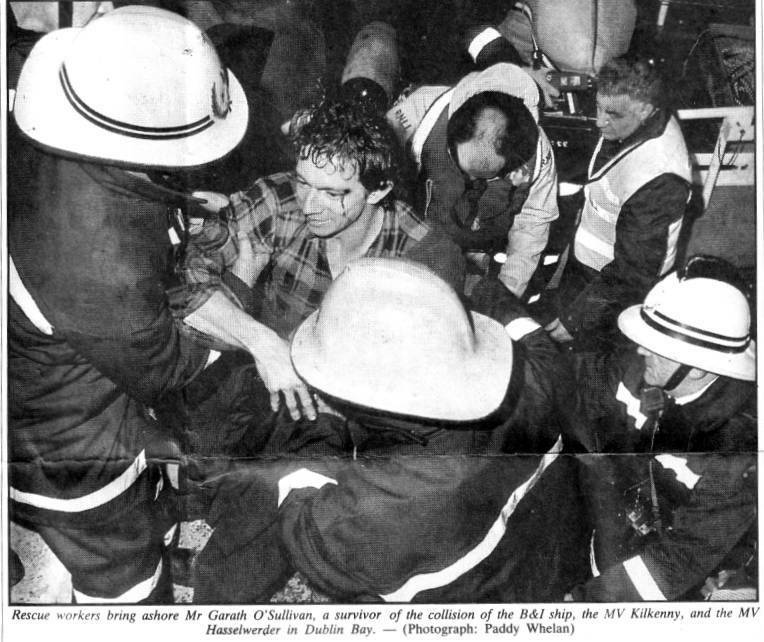 However, I stress that following the Garda investigation the families of the three crew members who died that night have a right to full disclosure of the facts. 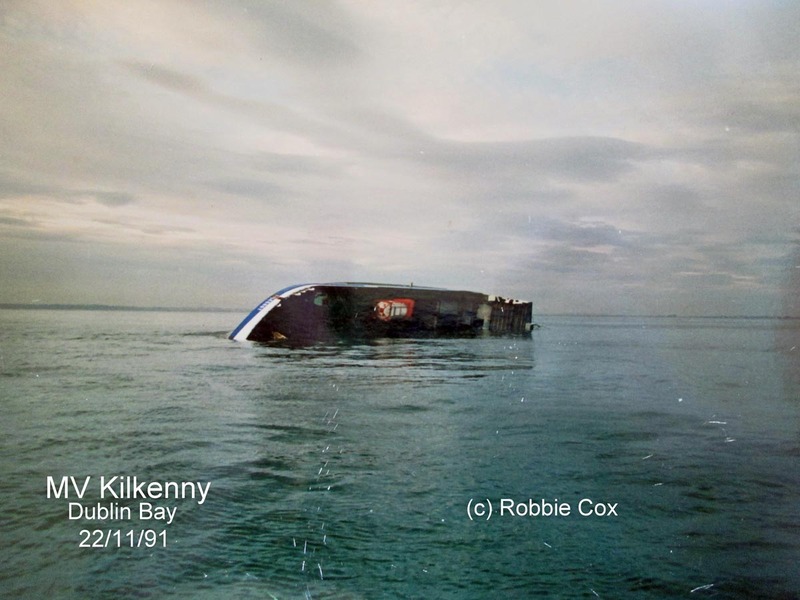 A similar marine tragedy took place in Ballycotton, albeit involving different circumstances. The public on that occasion demanded an inquiry and subsequently demanded full publication of the facts of that tragedy, so the precedent is there. 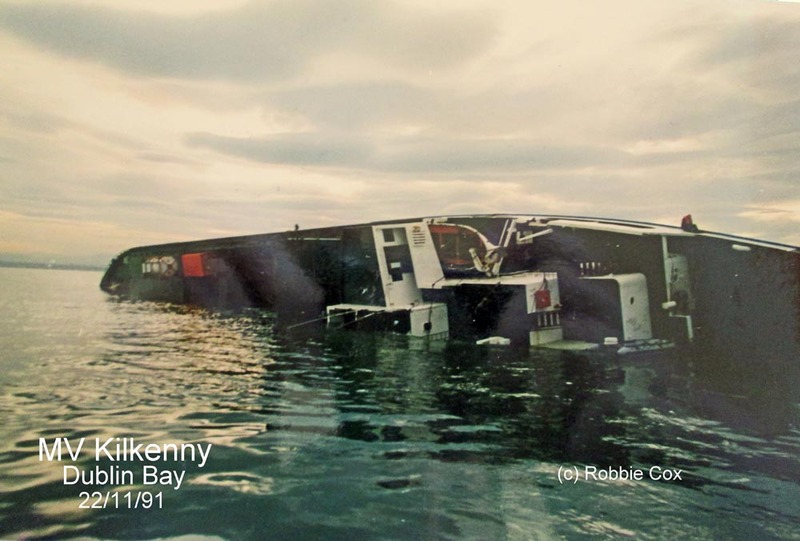 There are many unanswered qúestions in relation to the collision in November 1991 and the public has a right to answers in due course. Everybody would like to  know who was to blame for the tragedy. 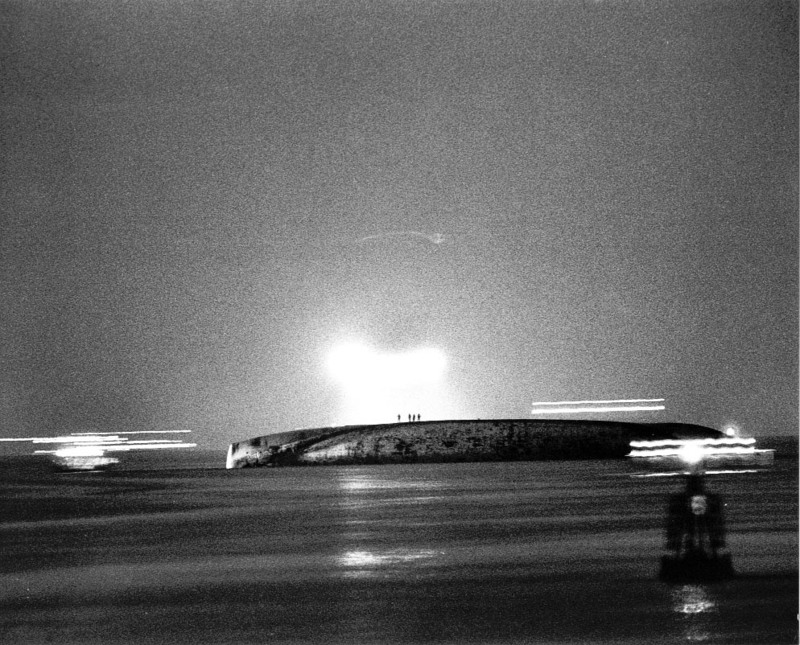 It has been asked why two ultra-modern ships, with sophisticated equipment, on a calm night, in an almost traffic free port, were involved in such a collision. 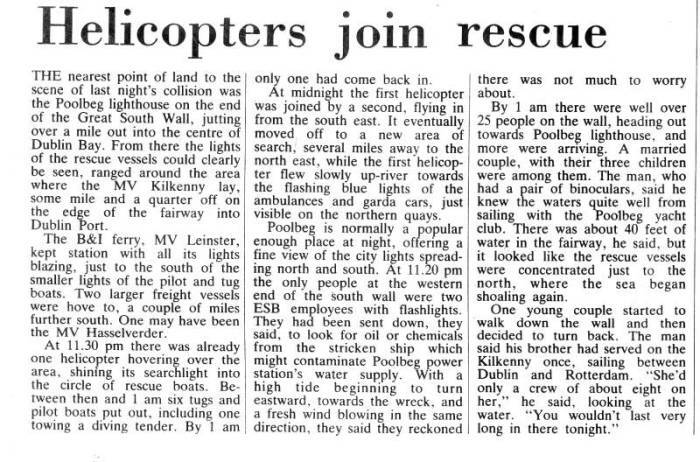 Another important question has arisen since that night, why no helicopter from the Air Corps in Baldonnel was requested. One would have thought that Baldonnel was much nearer to the scene of the tragedy than other helicopter bases. 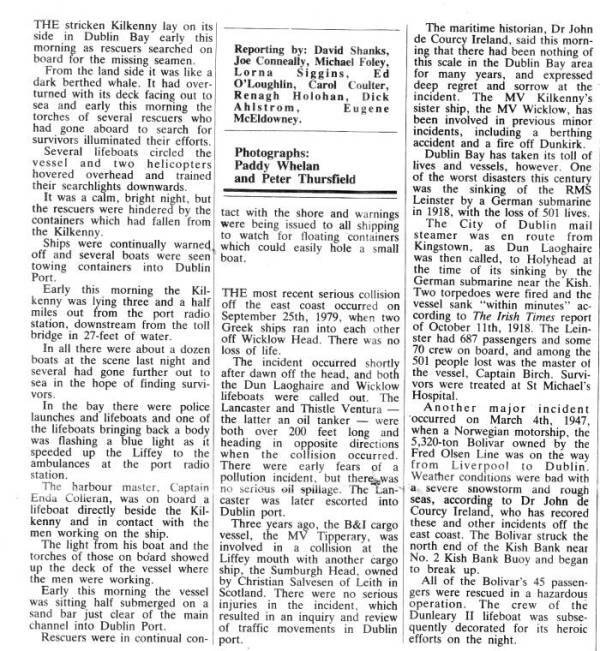 It has also been asked, why the lifeboats at Howth and Dún Laoghaire only put to sea one hour after the disaster. These questions come from the public and answers are being sought. Above everything else, we need to ensure that a similar tragedy never happens again. We need to know what lessons we must learn and if new procedures should be designed to avoid other accidents. In short, the public are entitled to know all the facts. 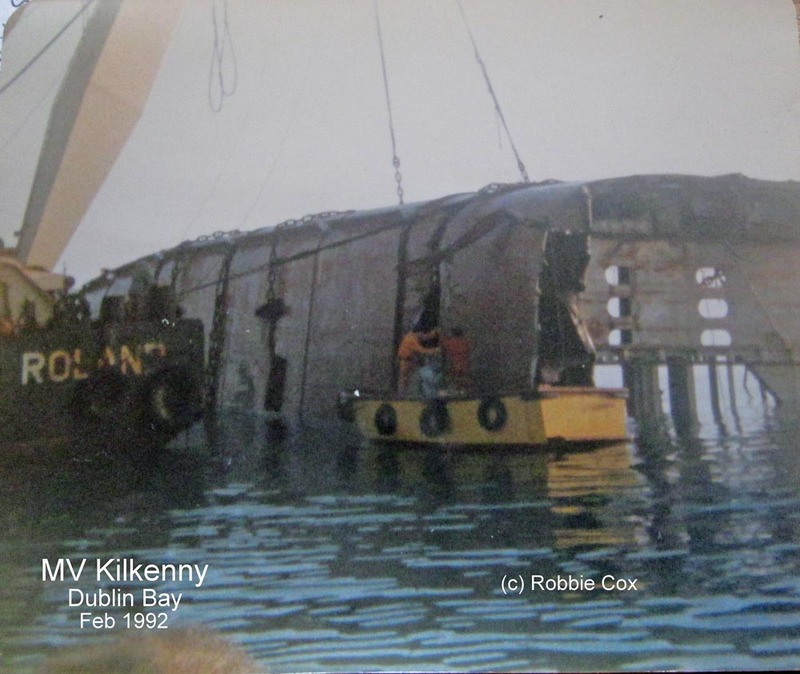 It has also emerged that corrosive organic acid on board the mv Kilkenny was declared as furniture on the ship's manifest. This is a serious situation with great consequences for public health and safety. Bags containing chemicals were washed up on Dollymount Strand in Clontarf. 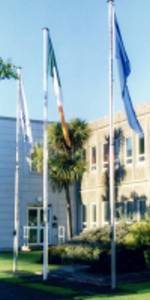 The health and safety of residents in Clontarf then and on following days was put at risk. Such incidents should not be allowed to happen again. 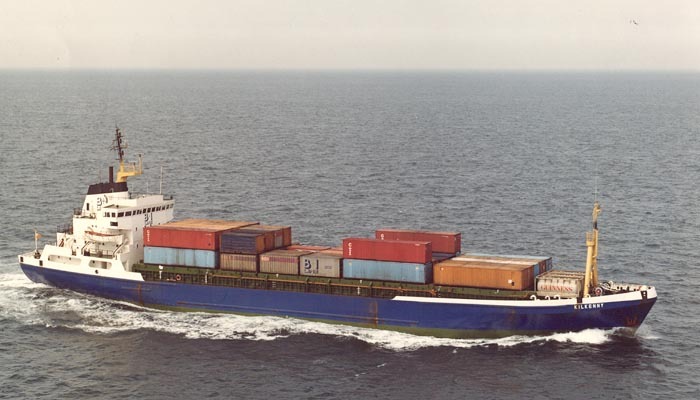 It has been pointed out that an antiquated cargo listing system is used by Irish shipping companies, a manual system that must surely be open to error. I have read reports about what happens in situations like this. It has been suggested, for example, that when a ship is leaving port there could be a last minute loading of cargo onto the ship if it is realised there is spare capacity. No paperwork may be done in these cases. We need to look at that practice. The ship's manifest must be accurate. I have seen reports suggesting that up to 40 per cent of a cargo could be mislisted in some way. That is neither efficient nor satisfactory and it must be improved. The listing system is antiquated and the answer maybe to introduce some form of computerisation. The EC Council of Transport Ministers discussed this matter in December 1991 and were briefed on the mislabelling incident. I would like to ask the Minister if there are any definite proposals from the EC Transport Commissioner on this issue. I understand that proposals from the Commission are expected and that new directives are now being examined. We need to bring these matters to the attention of the Oireachtas to see how we can improve this situation. Mislabelling of cargo could present a problem for the Customs clearance services where personnel are entitled to know what they are examining. There are questions there in relation to public health and safety and perhaps the body set up to deal with health and safety issues in the workplace could examine that issue also. Perhaps the Minister could update me on the progress of the salvage operation. Thankfully, we were spared a major oil or diesel spillage in Dublin Bay which would have had serious consequences for beaches and wildlife around the bay area. I imagine most of the oil has now been removed from the ship and perhaps the Minister could assure me that all the dangers have now passed. 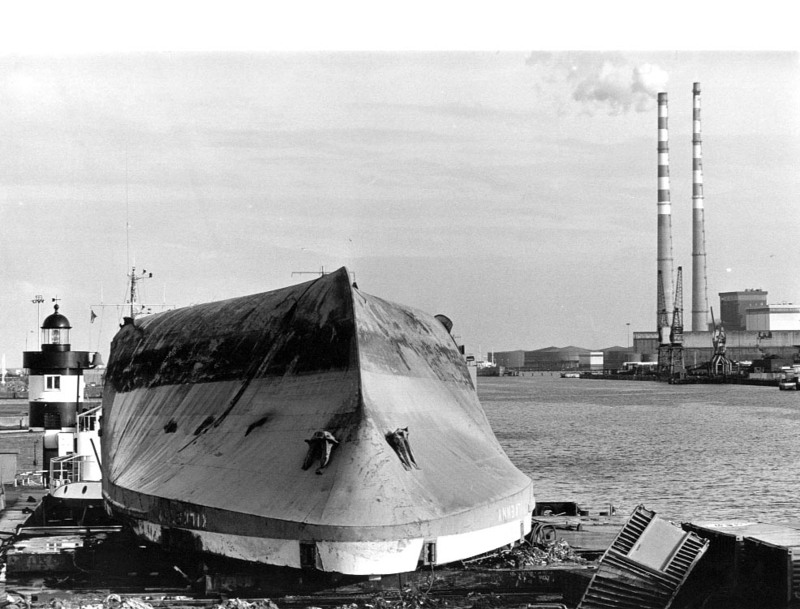 There was one other issue I wanted to raise in relation to shipping in the Dublin area which was the recent decision by Irish Continental Lines to aware a tender for the overhaul of the mv Leinster to an English company, Wright and Veyer. 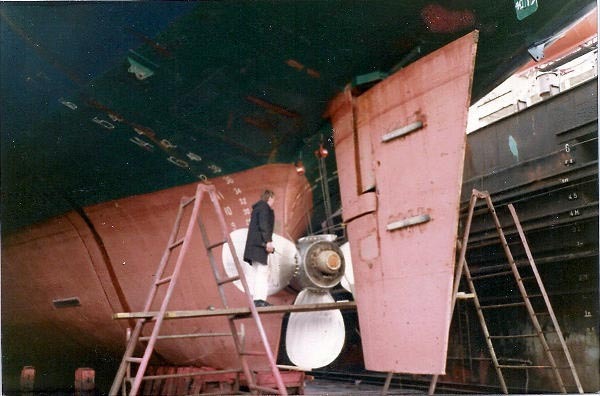 It is serious that the ship did not go to an Irish company for service and overhaul and companies in Dublin and Cork and throughout the country could have undertaken this work at competitive prices and completed it to the highest standard. Perhaps the Minister could use his offices to investigate this situation to ensure that Irish Continental Lines in future when examining their ships for service would consider Irish companies. There is no doubt that jobs in Dublin will be at stake if Irish Continental Lines decide to send further ships to England for service and overhaul. I mention that in the context of the overall debate  because I know there is much concern about this issue. Minister for the Marine (Dr. Woods): The salvage operation has been progressing satisfactorily bearing in mind the fact that the weather has delayed the operation from time to time. It is practically at the last stage and coming to a final and very sensitive part of the operation with regard to the missing seaman. 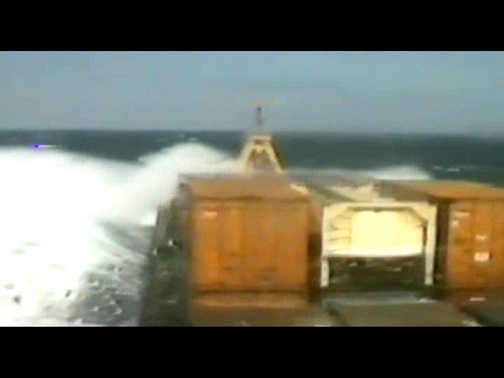 The last part of the ship is due to be salvaged shortly, depending on the weather. We have in the past two days reminded the B & I and the salvors that this is a very sensitive stage and they are aware of that. All the details about the events of the collision will be covered in the report, together with details about the times at which various people were called out and the debris which got onto the beach, apart from the few dangerous items mentioned by the Senator. Senator Haughey raised the question about the publication of a report at the appropriate time. I agree with that. Historically, in the Department of the Marine it has been policy for internal Departments of the Marine reports to remain confidential to the Minister for a number of reasons. The Senator mentioned the Ballycotton inquiry which had a different standing and we are well aware of the tragic events there. 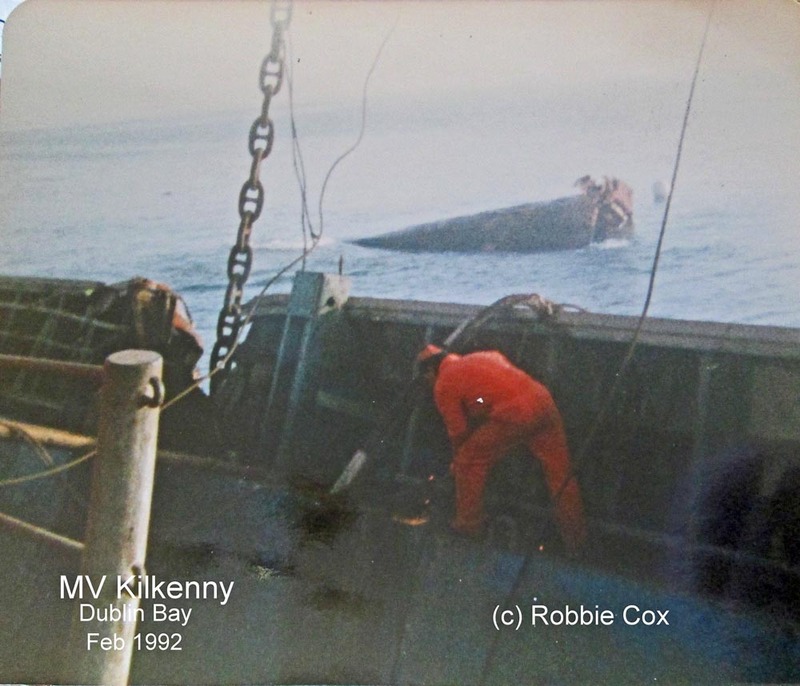 The reasons normally given for confidentiality are that if such findings were published witnesses might be less willing to be frank with the Department of the Marine surveyor especially where victims may have died due to carelessness or negligence. Confidentiality is essential given that the Department's officer cannot offer the protection of a court of law. There is no legal representation. Consequently, people say they are not prepared to give information without the guarantee of confidentiality. Bearing in mind that the principal objective of the surveyor is to establish the cause of the accident and to try to ensure that such accidents do not occur again, the surveyor would be anxious to get information even if on a  strictly confidential basis. That was one of the reasons reports were not published. 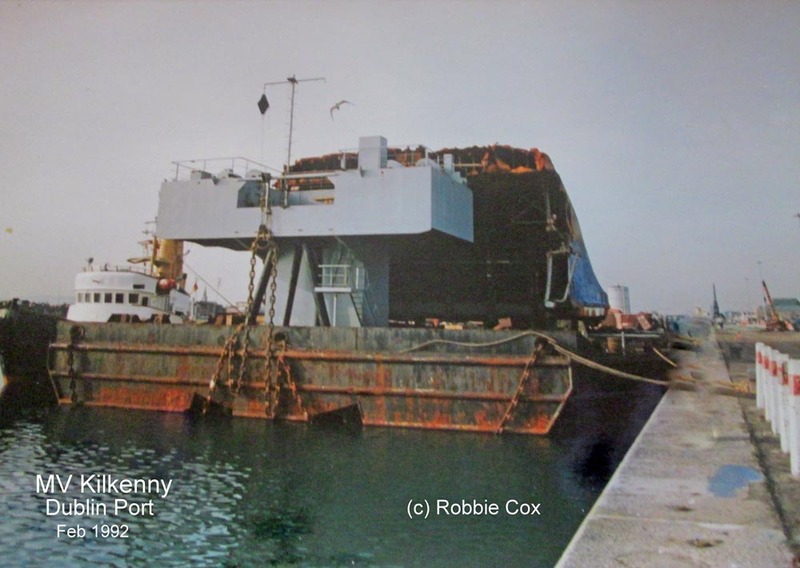 Another reason was that the purpose of a marine casualty report by the Department of the Marine is to review safety procedures and to establish quickly the cause of the accident. It is not to allocate blame to anyone, but to establish the procedures which were in operation and the reason for the casualty. Very often, however, disclosure of a report is sought as a basis for litigation or as a means of apportioning blame. The reports were never intended for such use and more appropriate for a exist in which to pursue these issues. The third reason normally for not publishing reports was that as the casualty reports are compiled without legal representation of interested parties, by people without legal training, and since those held responsible in a report would have no right of reply, publication could lead to legal problems. These are the kind of reasons cited for not publishing reports. 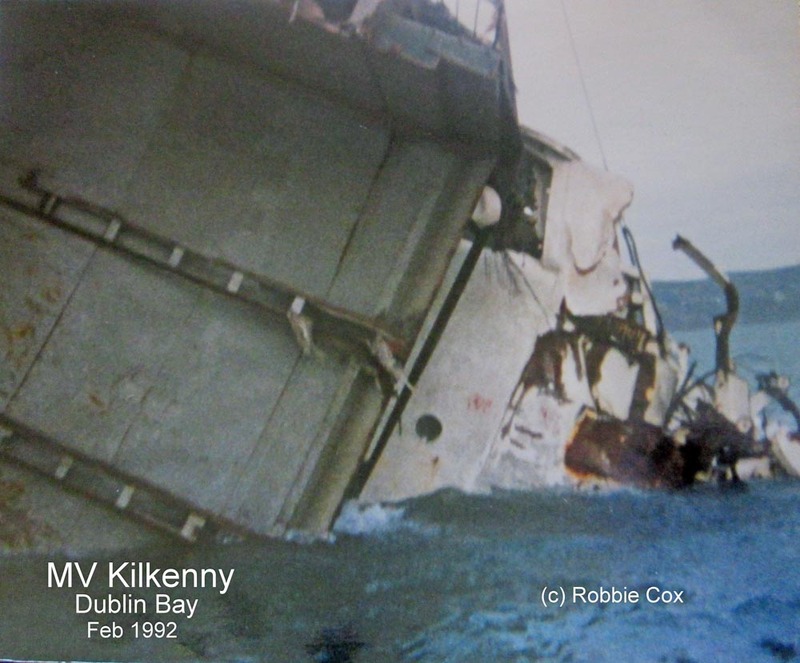 On Committee Stage of the Merchant Shipping Bill, 1991, in the Dáil on Wednesday, 19 February, a number of Opposition spokespersons called on me to release the reports of marine accident investigations. 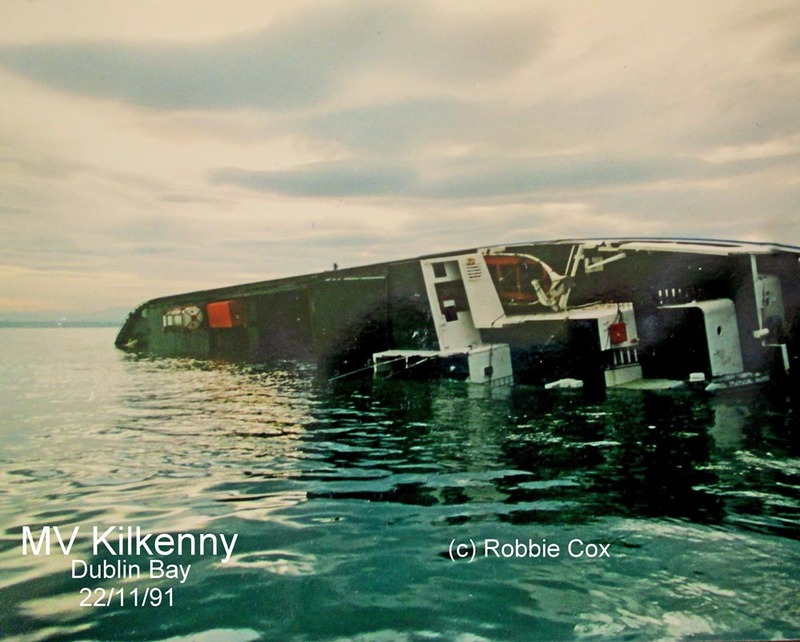 I indicated in my response on that occasion that I was sympathetic to the view that marine accident investigation reports should be made available to the Houses of the Oireachtas and to the general public. While there are good policy reasons this has not been the practice, the time has come, I believe, to alter policy in this area. I would like to draw Senators' attention to my statement in Dáil Éireann earlier today when I announced that I have directed that my Department will — unless legally debarred from so doing — release a report of marine accident investigations undertaken by the Department of the Marine. This is being done in the interests of maritime safety and to allay public concern about marine accidents. We intend to release as comprehensive a report as is feasible given the legal constraints and limitations. This new policy will have implications  for the conduct of inquiries by the marine surveyors of my Department and as such it will operate on an experimental basis. Following my decision work has already begun to devise a new modus operandi for future investigations. This new policy will apply to the Kilkenny-Hasselwerder collision in November last and to all subsequent marine accident investigations conducted by my Department. I have asked the chief surveyor of my Department to keep me advised if the objective of an investigation, which is to establish the cause of an accident and set about preventing its recurrence, is impeded in any way by this new open approach. Senators should be aware that there will often be a time lag between the date of an accident and the date of release of the related report. Delays can occur in cases where the pursuit of civil or criminal proceedings arising from a casualty prevents release of a report by the Department until after the completion of the legal process. I trust that this significant policy change will receive wide support and will be an indication of an effort on my part to move to a more open and frank style of administration in the maritime safety area. 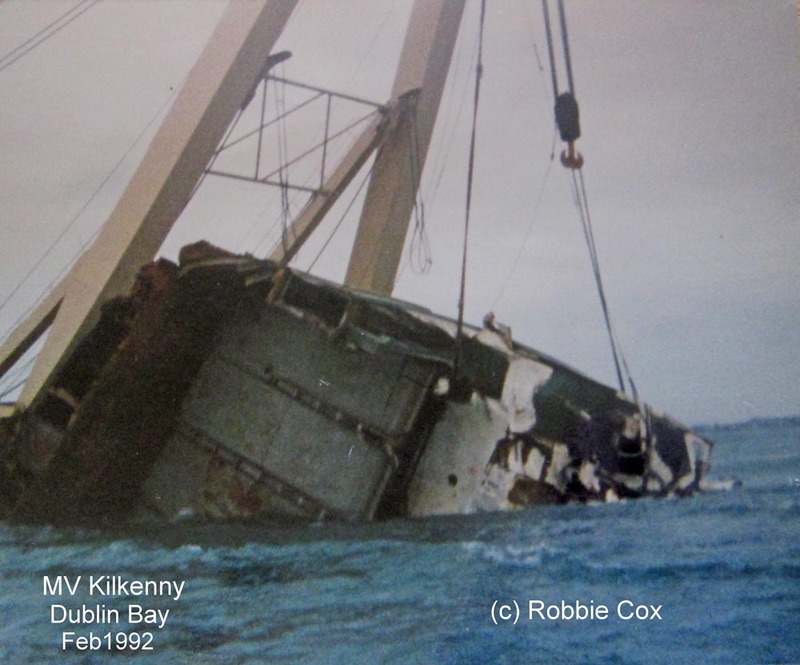 In relation to the Kilkenny-Hasselwerder collision on 22 November last, on the day following the collision, the Tánaiste and then Minister for the Marine, Deputy Wilson, ordered a preliminary inquiry under section 465 of the Merchant Shipping Act, 1894. 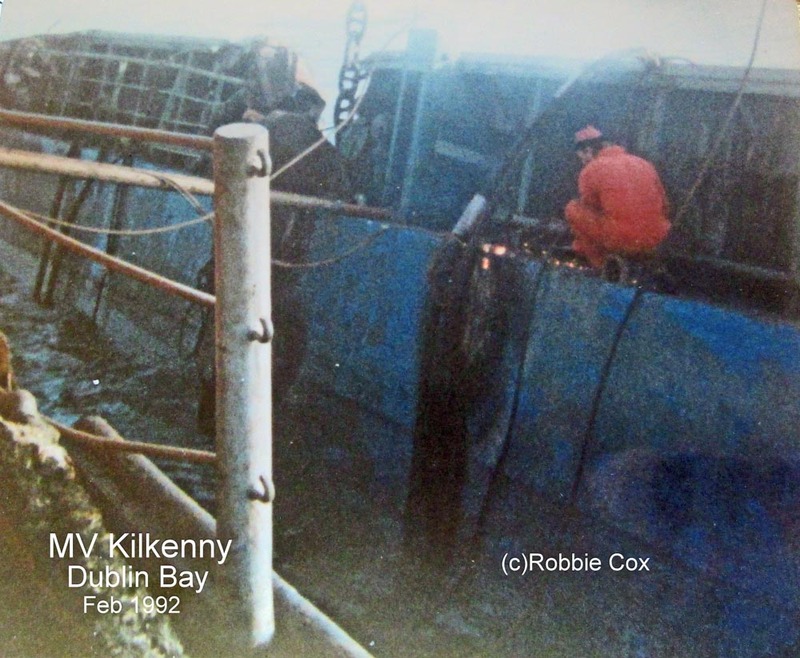 The collision between the two vessels resulted in the deaths of three crew members of the mv Kilkenny. Preliminary findings indicated that the matter required investigation by the Garda Síochána and the papers were referred to the Garda Commissioner. A senior Garda officer has now been assigned to lead the investigation which is already under way. When their investigation is completed the Garda authorities will decide whether a file should be sent to the Office of the Director of Public Prosecutions. I am advised that it would be inappropriate for me to comment further at this stage. I have also been legally advised that, in view of the Garda investigation,  it would be inappropriate at this stage to release a report based on the inquiry under the Merchant Shipping Act, 1894. I hope, subject to legal considerations, to be in a position to publish a report of the Department of the Marine inquiry when the legal processes have been completed. I know the Senator acknowledges that there might be such a requirement and that consequently it might not be possible to release a report at this time. I have noted the points made in relation to the  new directive on labelling being considered at EC level and I want to inform the Senator that this case has already been brought to the attention of the committee involved. It is a very important practical example of the dangers and difficulties that have been spelled out by the Senator here this evening. That has already been brought to his attention and we will continue to pursue it. 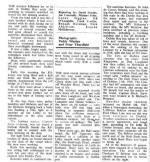 The Seanad adjourned at 8.25 p.m. until 10.30 a.m. on Thursday, 27 February 1992 .